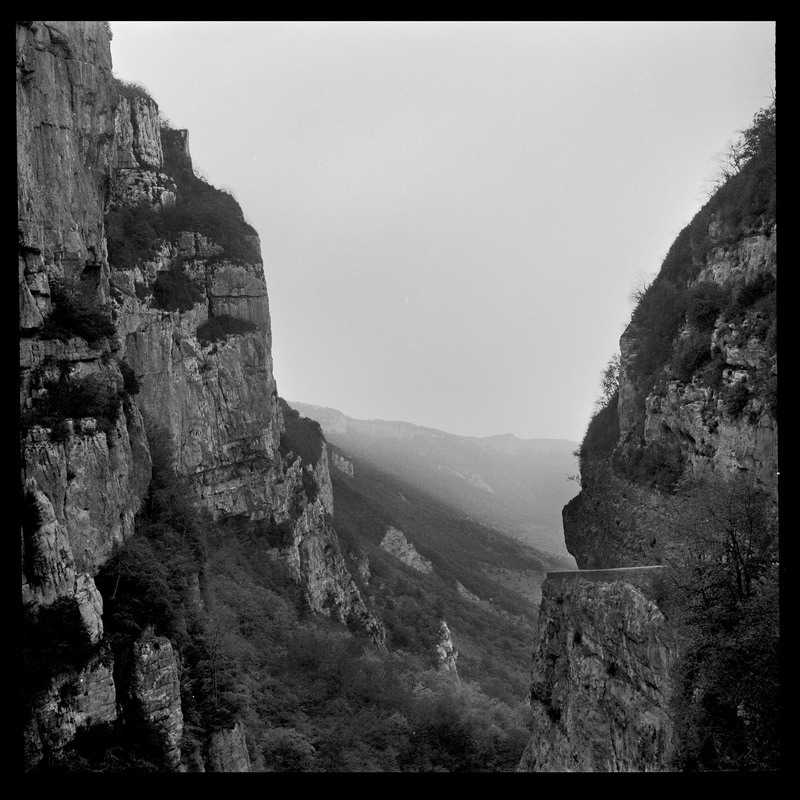 I'm living under the Vercors Mountains these days, so, while crowds and the joys of photographing from within the chaos are now a geographic improbability, we are lucky enough to have a majestic and inspiring landscape in which to walk, relax, share knowledge and edit work. Alternatively, one on one sessions in locations of your choice are another possibility. Please contact me directly with inquiries. I will be posting links to new and upcoming workshops as details are finalised.